Welcome to KidZone at HRC! Working out has never been easier for parents. Don't have child care when you want to hit up the gym , have an appointment at our Wellness Centre or want to grab a bite to eat at The Edge? 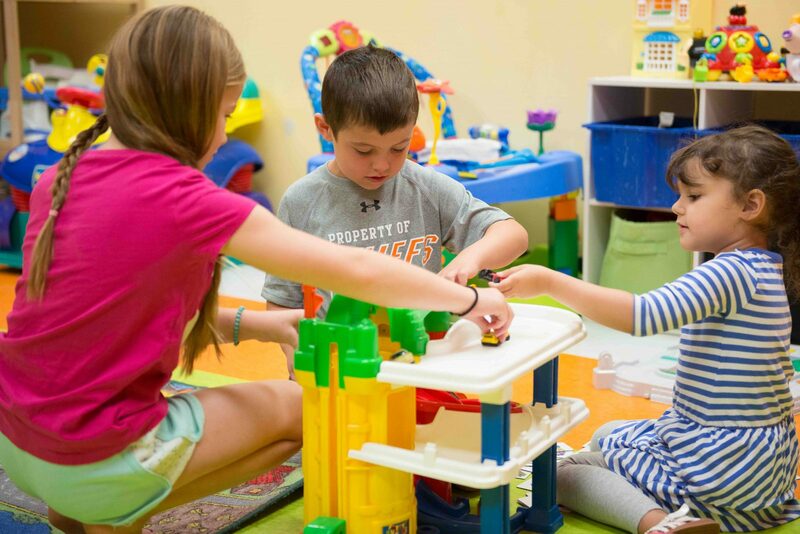 Kids Club provides onsite child care (parents must be in the building) for members and non-members. Give your kids a “staycation” for this March Break! 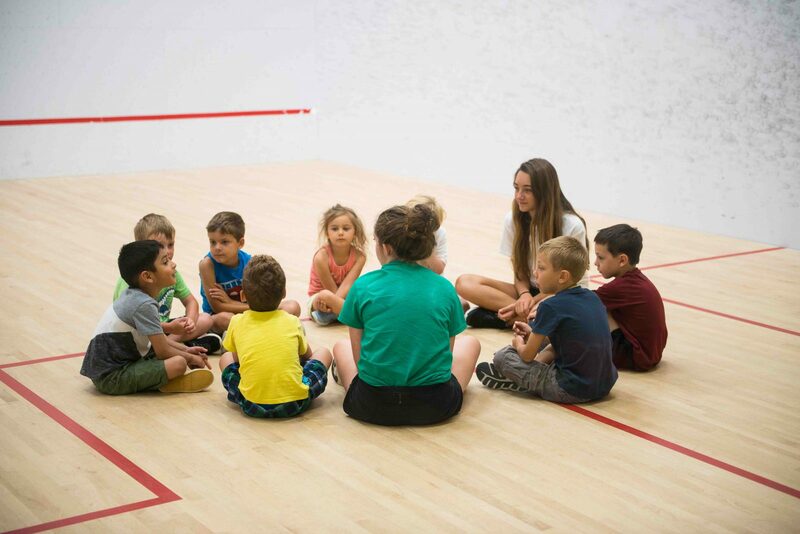 HRC’s March Madness camp is a great way to bust boredom with tennis, outdoor sports activities, snow games, arts & crafts, and science experiments. 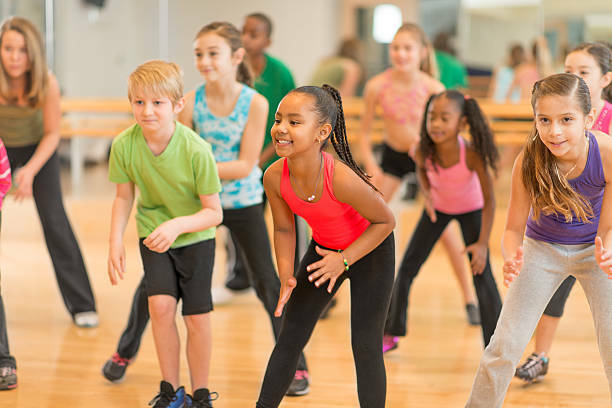 HRC offers some great options for Kid Fitness! Coming this fall we are offering two more great programs. Does your child have gas or colic or teething? Sign up for this great class that will teach you so much! Sign your kids up for a our Kids Night Out program. 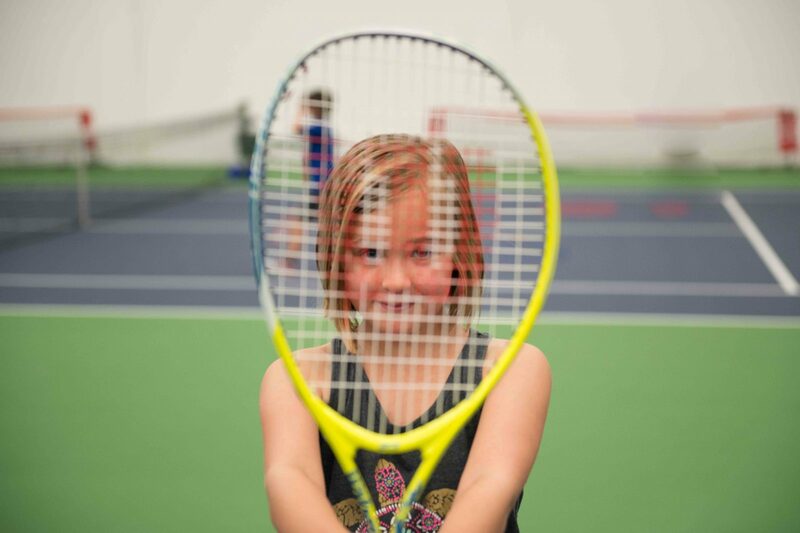 Your kids will have ablast participating in games, dinner, and fun activities.